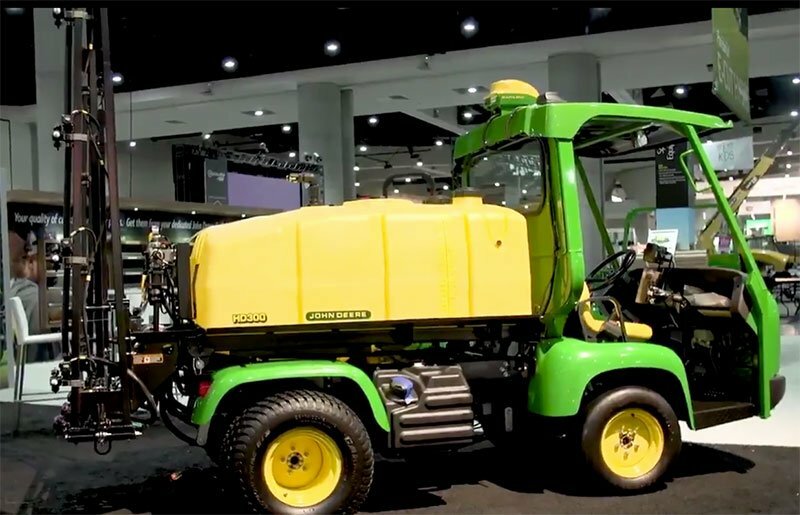 John Deere is displaying the "future of golf course spraying" at GIS2019 with their new ProGator 2020A/2030A GPS Precision Sprayers. 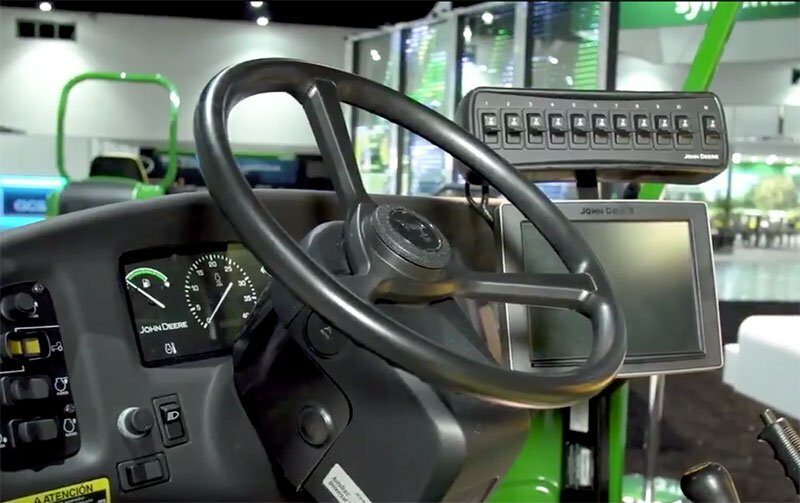 Either the 2020A (34 hp lc gas engine) or 2030A (21 hp lc diesel) can be outfitted with the HD200 or HD300 spray systems. 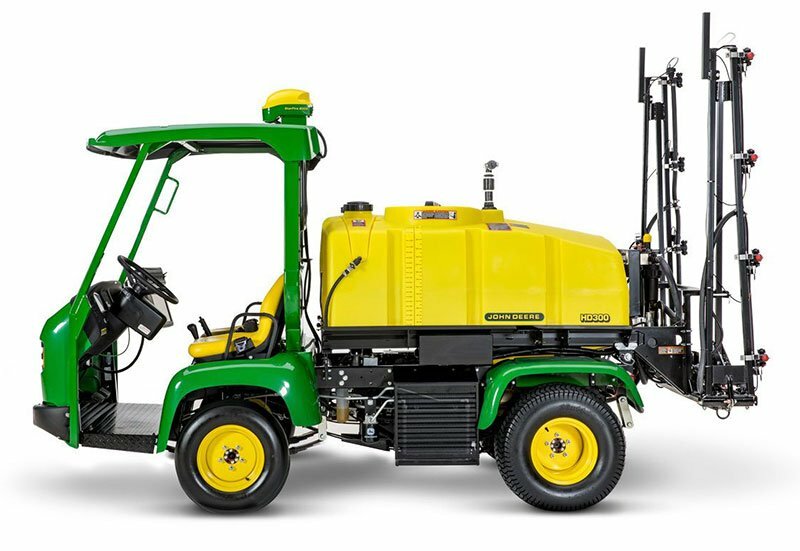 The GPS Precision Sprayers have Deere's AutoTrac hands-free Guidance System, automatic individual nozzle control, the StarFire 6000 receiver and an easy-to-learn 4640 Universal Display. 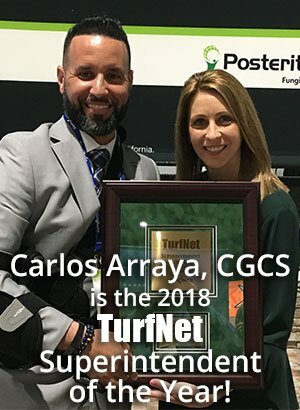 Previous entry Try Nualgi Foliar Spray for free... DDS says it's good! I've heard in the vicinity of $100K for other brands in similar configurations.